Maybe Bush is thinking about his own marriage to his wife, who is a Mexican-born immigrant, and with whom he has three children. Questionable choice of words aside, the fact that Bush and other Republicans like Haley Barbour are urging their peers to "change the conversation" and its stance on immigration is a sign of progress. 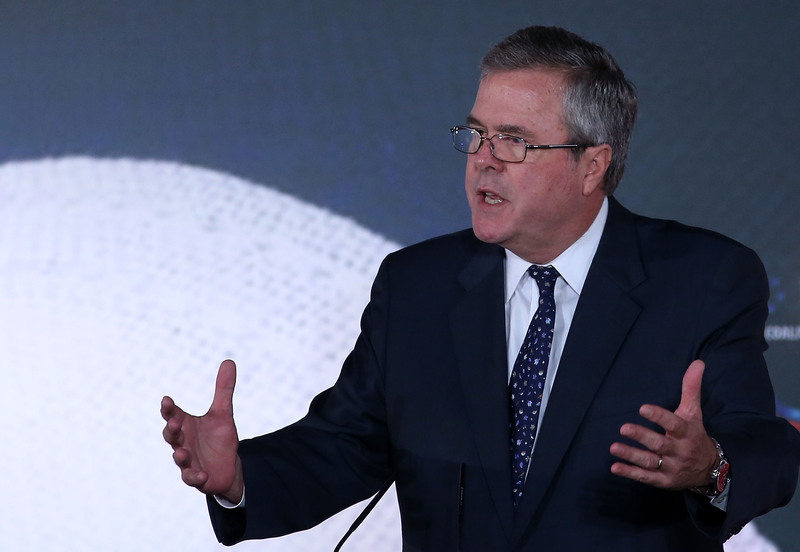 Bush and Barbour argue that the economy needs foreign workers to sustain an aging workforce. “That is a winning conversation in conservative America for sure,” Bush said.